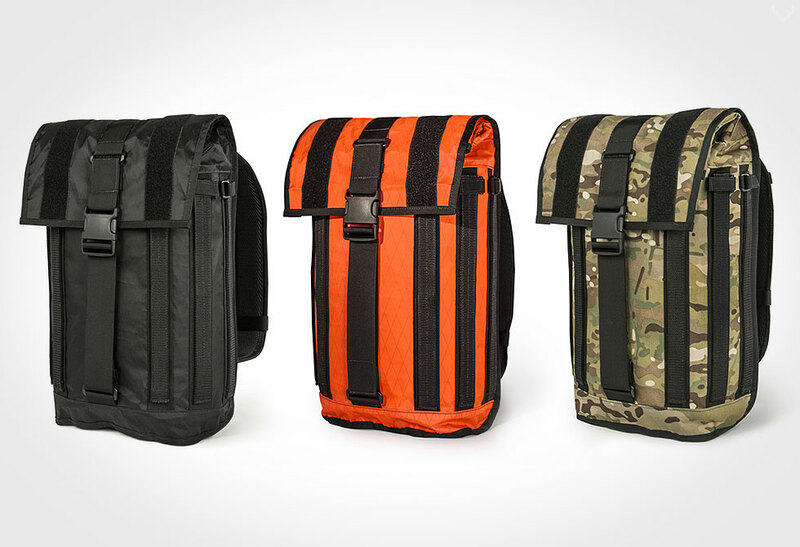 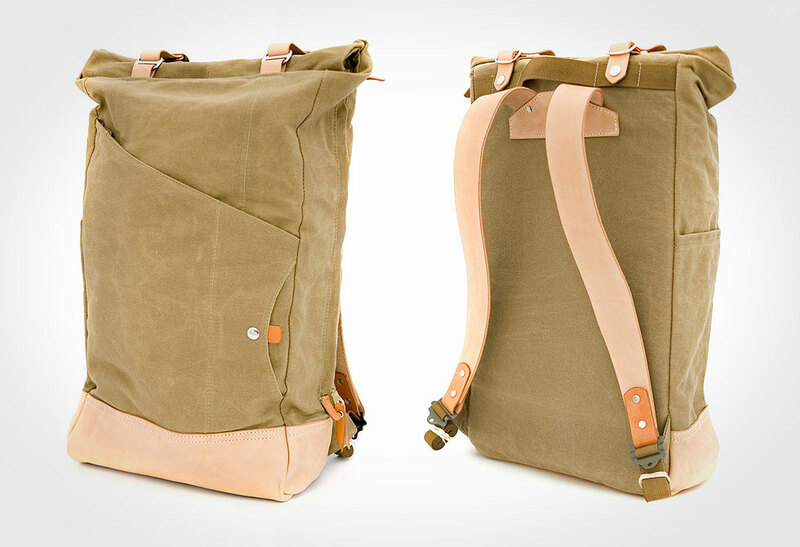 Modular is an understatement when it comes to Mission Workshop’s Arkiv VX-21 Backpack System. 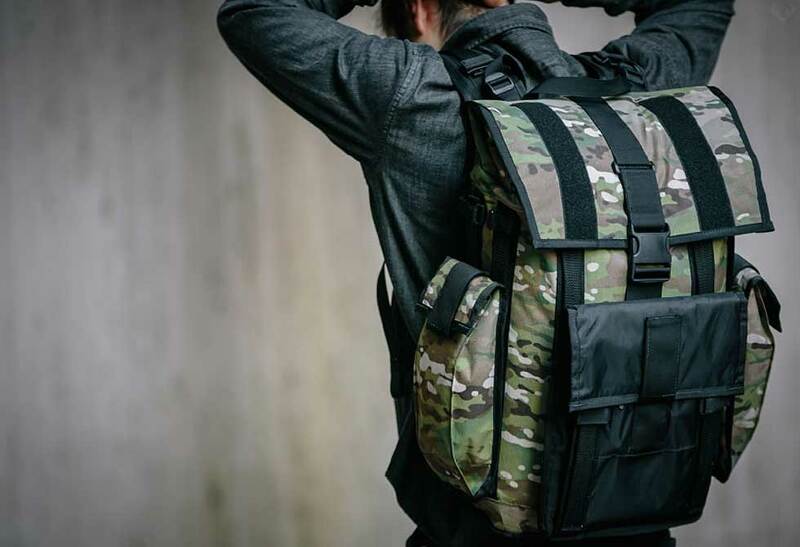 The Arkiv is a fully customizable pack that adapts to your needs without looking like you’re hauling an over-sized duffel bag. 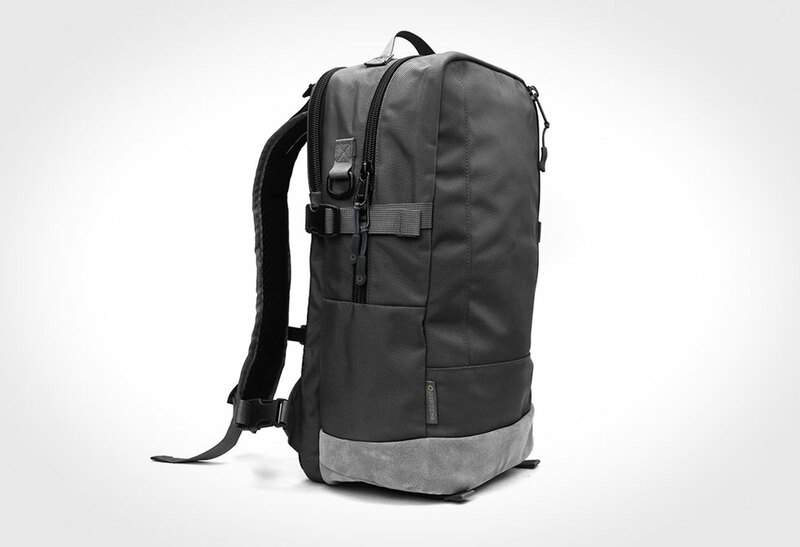 The problem with the majority of conventional backpacks is that your stash is either bouncing around with too much space, or jammed together like sardines. 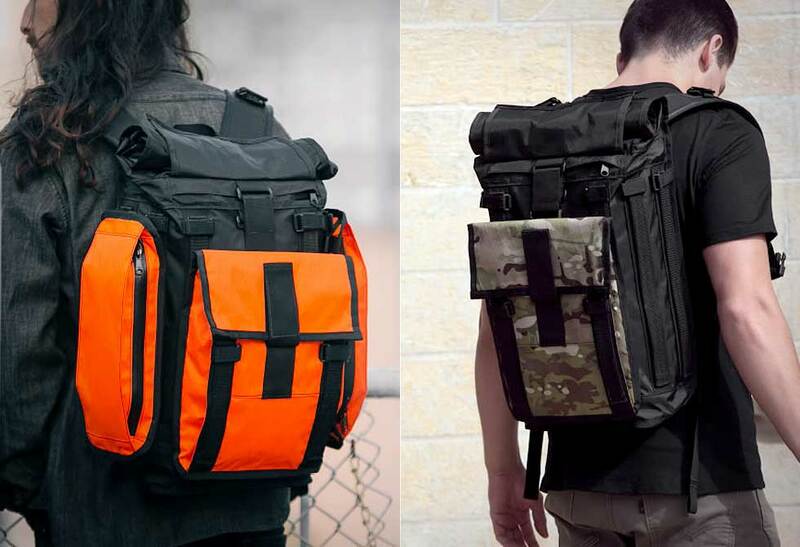 With the Arkiv VX-21 system you start with either a 20L or 40L main bag, then you start adding compartments to suit your requirements. 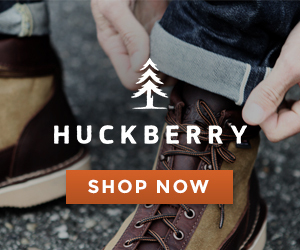 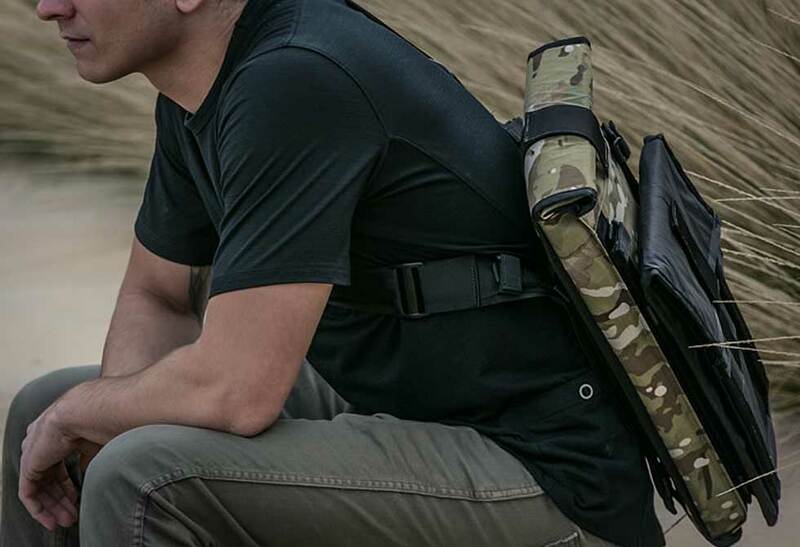 Choose from the Folio, Tool Pocket, Utility-Cell Pocket, Vertical Roll-top Pocket, Vertical Zippered Pocket, Laptop Case, Accessory Shoulder Strap, Waistbelt and an Internal Toll Roll; or add them all. 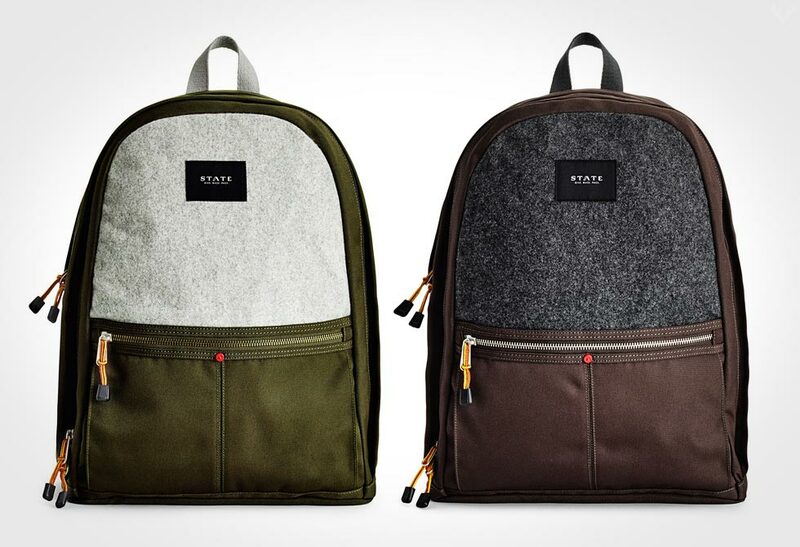 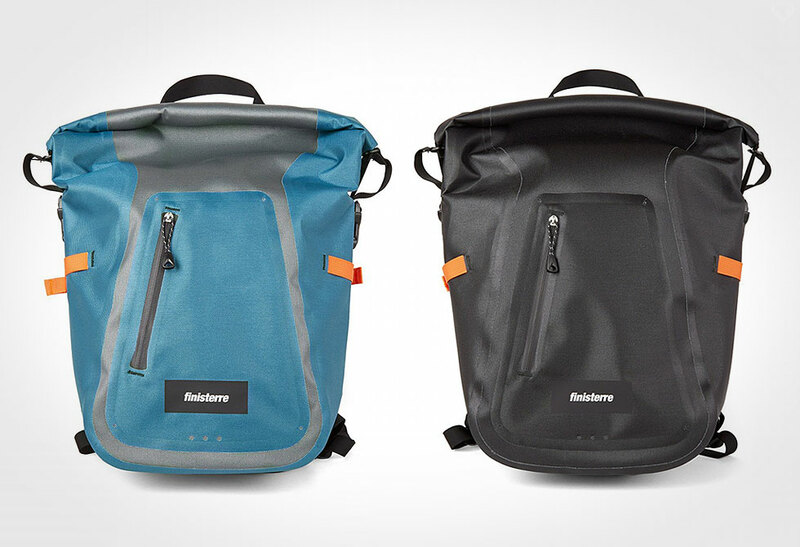 The main pack and all the compartments are made in the USA with weatherproof 210 denier fabric, and reinforced with ripstop nylon and PET waterproof membrane. 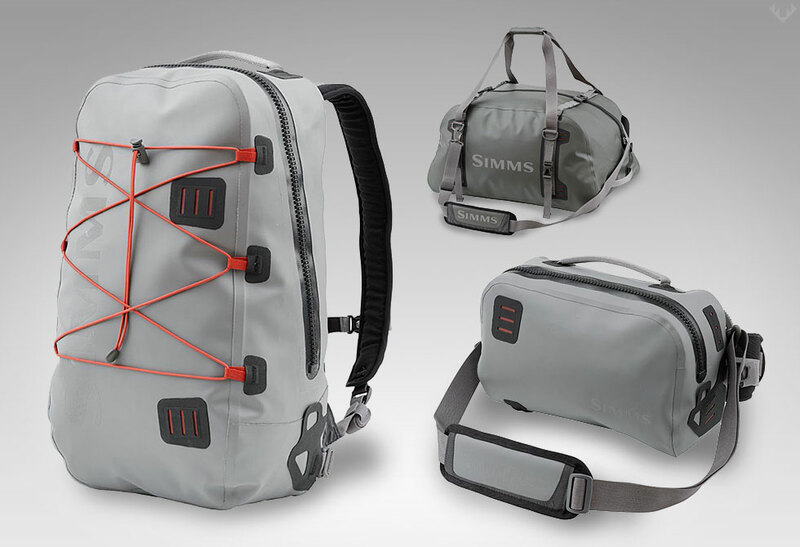 If somehow the water makes it through the exterior membrane, your gear will remain dry by the waterproof TPU ripstop liner, and your pack will be protected by Mission Workshop’s lifetime warranty. 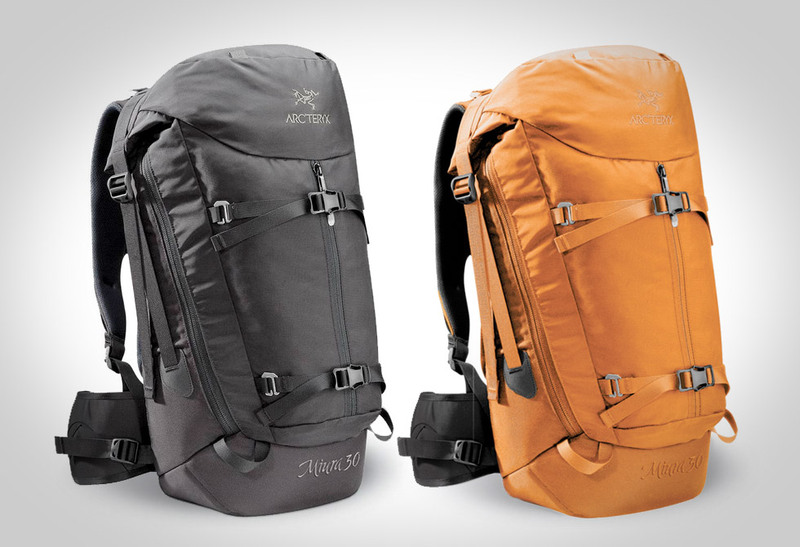 Select your colors and build your pack system here.